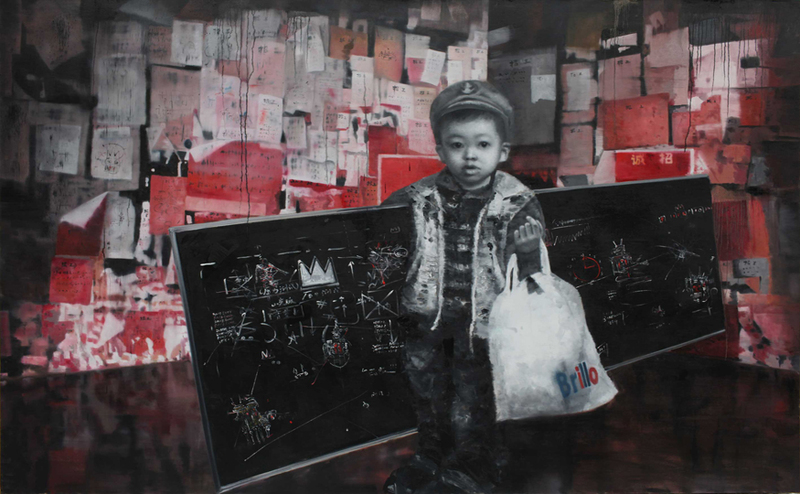 The Stephen Friedman Gallery in London is currently exhibiting The Chinese artist Li Tianbing. The artist is of course known to collectors for his images showing himself as a boy in a rural environment combined with strong colors contrasting to the grey background. The artist works from Paris for many years, but I feel his works are getting better and better. If you visit London try to see the show. A catalogue is also available.